Herbert Lepor, MD, NYU School of Medicine, New York, New York, discusses the advantages of identifying lesions within the prostate using MRI and then targeted focal therapy. Dr. Herbert Lepor, M.D. 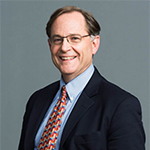 serves as a Professor and Martin Spatz Chairman of Department of Urology at NYU School of Medicine. His clinical practice is devoted exclusively to surgical management of prostate cancer. He also serves as Chairman of Scientific Advisory Board at UroGen Pharmaceuticals, Ltd., and as a Member of Medical Advisory Board at Skyline Medical Inc. 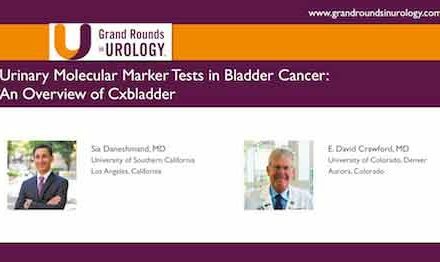 He has served on the editorial boards of four major urological journals and has authored more than 191 peer ”reviewed articles, 50 book chapters and 12 books.